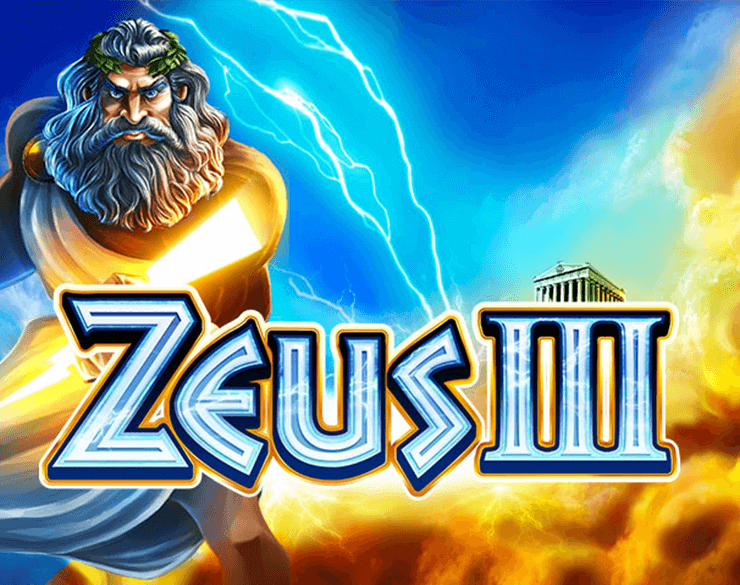 Amazon Queen is a WMS online slot launched in 2014. 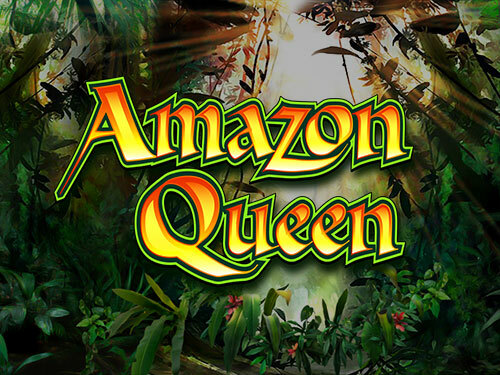 As you can guess from its title, the Amazon Queen slot machine will take you straight to the Amazon forest where you will meet various animal species and the queen herself. When it comes to visuals, you will easily notice that the game was first released as a land-based slot and later optimised for online play. A bit mediocre graphics won’t diminish a thrilling gaming experience the game will provide you with, though. 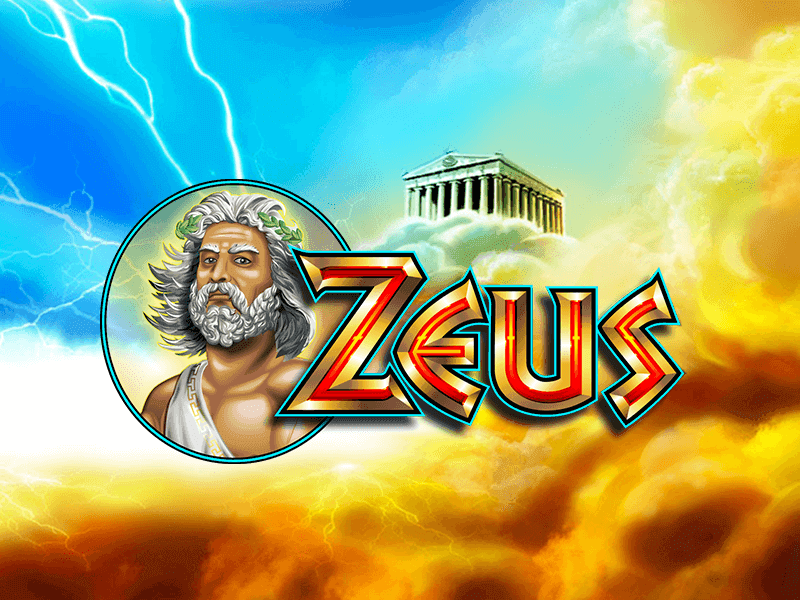 The game can be played at up to 20 pay lines and benefits from free spins feature offering up to 100 free games, a 750 coin jackpot and a special symbol which can create winning combinations in both directions. The reels look as if made of leather and spread against the pillars of the temple. They are home to symbols depicted as gorillas, snakes, tigers, parrots and durian fruit, which award high-value payouts. Low-value symbols are represented as playing card suit symbols including clubs, spades, diamonds and hearts. The waterfall stands for Wild while the Amazon Queen assumes the role of Scatter. The top paying symbol is the gorilla awarding 750 coins for a five of a kind combination. It differs from other symbols as it can create winning combinations left to right and right to left. You can play the game at 20 fixed pay lines by choosing a preferred total bet value or set the number of pay lines and choose a bet per line that suits you best. When playing at all pay lines active, your total bet can be anywhere between £0.20 and £60 per spin. Once you activate the Autoplay feature, it will spin the reels until a big win is scored or you stop it. To win a prize, you have to place 3 or more identical symbols in a row on a paying line left to right. Remember that only gorilla symbols pay both ways. Wild depicted as the waterfall appears only on the reels 2, 3 and 4 to complete your winning combinations by replacing all regular symbols. 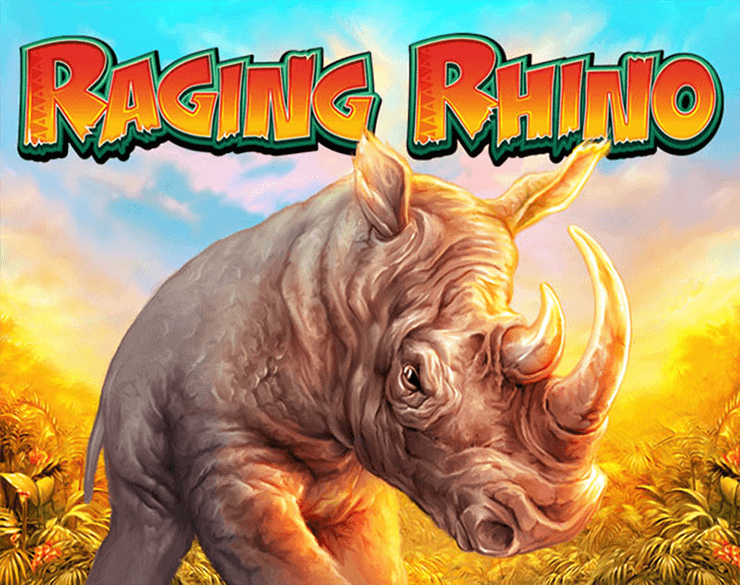 The Amazon Queen is Scatter and by landing 3 or more of them, you will trigger the free spins feature. Depending on the number of triggering Scatters, you can win 10, 25 or even 100 free games. You will notice that Scatter is a bit larger symbol spreading to the positions above and below it. It won’t affect regular symbols it covers partially, though. The free spins feature can be retriggered by placing 3 or more Scatters anywhere on the reels within it. Look out for gorilla symbols as they pay both ways as long as you land them on adjacent reels along a paying line starting from the leftmost or the rightmost position. 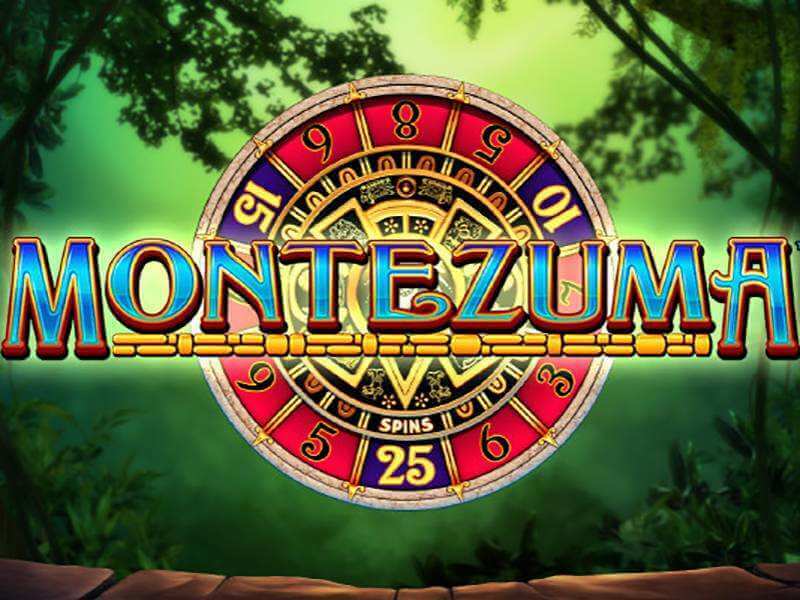 You can win up to 15,000 coins in a single spin while playing the Amazon Queen slot which will unleash your inner adventurer from the very first spin.